It has been announced by Square Enix that they are bringing their RPG SaGa Scarlet Grace to PS4, Switch, PCs and smartphones in 2018. 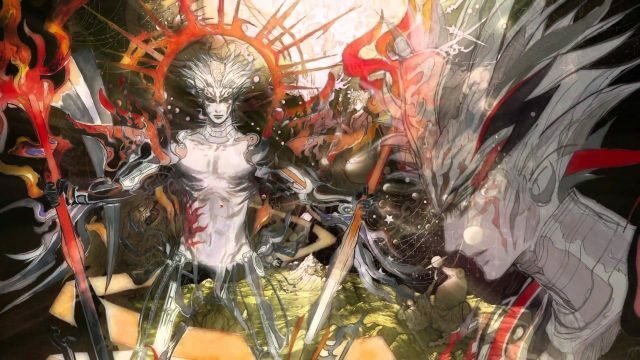 SaGa: Scarlet Grace was once a PS Vita exclusive title. Thankfully Square Enix have decided that they’d like lots of people to be able to play their RPG, so are now releasing it on other platforms. 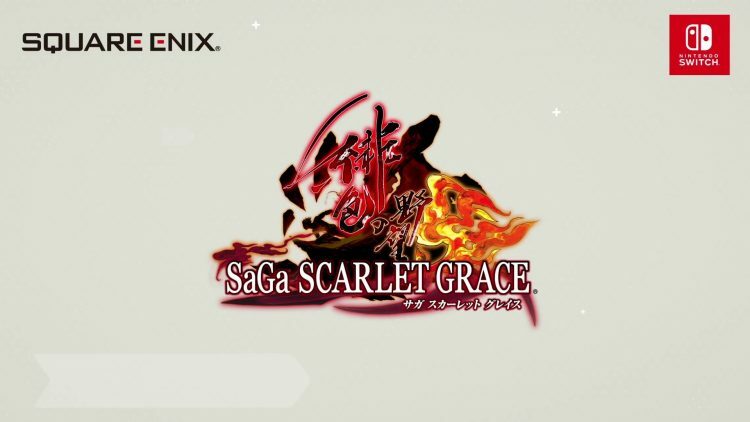 The ported version will be called SaGa Scarlet Grace: Brilliant Red Ambition. Check out the trailer below. So far, a Western release of SaGa Scarlet Grace: Brilliant Red Ambition hasn’t been confirmed. However, with so many formats being targeted, it seems quite likely to me that it’ll happen. So, I hope that you liked this article. If so, you may be interested in the Ni No Kuni 2 Shows off strategy article. You may also like the Ni No Kuni 2 Goldpaw and Hydropolis Tour article. I love gaming, creative writing, the theatre, anime, watching football & spending time with friends & family. I'm also a bit obsessed with superheroes. This Is News I Wanted To Hear. I’ve Been Dying For The SaGa Series To Come Back To The States.